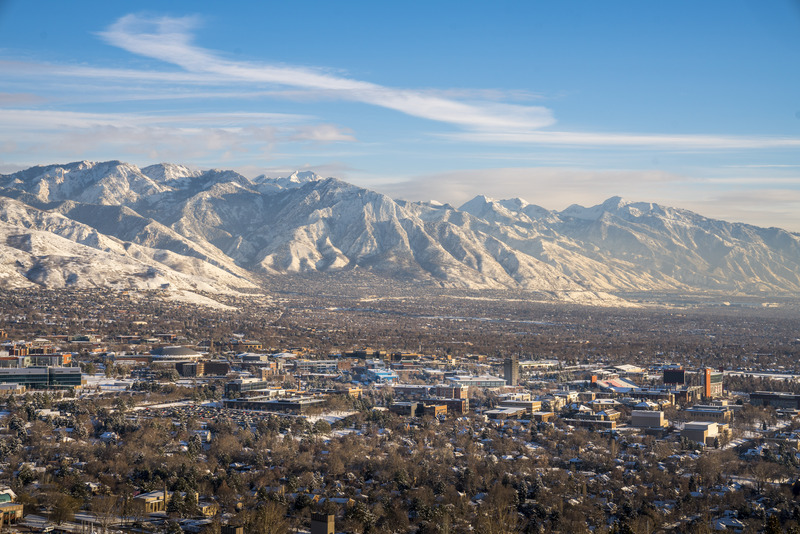 At the University of Utah, numerous faculty—representing disciplines across campus—are looking at various aspects of air pollution and related environmental issues. This is a list of some of those experts and their areas of focus. Robert Paine is a pulmonary scientist with over 20 years of federal support for his basic and clinical research activities. He serves as director for the Program for Air Quality, Health and Societyand can speak to many issues related to poor air quality and effects on health. He is currently chief of respiratory, critical care and occupational pulmonary medicine at the University of Utah and a member of the State Air Quality Board. Michelle Hofmann is an assistant professor in the Department of Pediatrics. Michelle was instrumental in the Utah Clean School Bus Project, Idle Free Utah, Salt Lake Solutions Air Partners and the Clear the Air Challenge. She is an ongoing member of the Utah Department of Health’s Asthma Task Force and she has worked collaboratively with the Utah Departments of Health and Environmental Quality in creating PM2.5 school recess guidelines and recommendations for outdoor physical activity during ozone season. Michelle is currently a member of the Mountain View Corridor’s Air Quality Working Group, charged with air quality monitoring and mitigation efforts associated with the development of this roadway. Michelle is on the board of directors for the Utah Clean Cities Coalition and served as co-president of Utah Moms for Clean Air from 2009 to 2010. She has written public comments advocating for stronger National Ambient Air Quality Standards and has spoken to numerous audiences along the Wasatch Front regarding the health impacts of air pollution. Chris Reilly is the associate director of the Center for Human Toxicology. For many years he and his group have been working on understanding how air pollution in general, and specifically how different forms of air pollution, interact with human lung cells to trigger adverse effects. 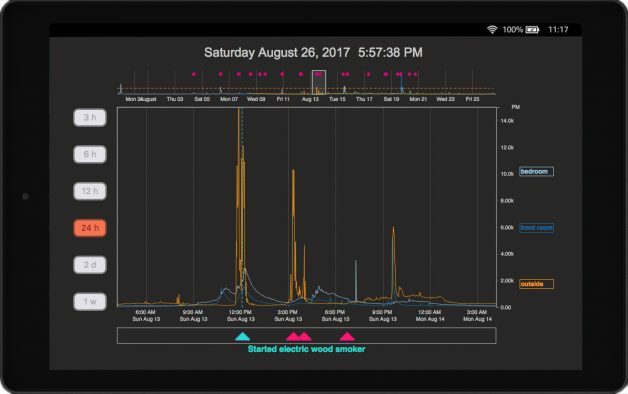 They work to identify “PM sensors,” receptors on cells that sense the presence of different components of polluted air (i.e., specific types of particulate matter), and then subsequently initiate processes that can lead to airway irritation, inflammation and/or cell damage. They also investigate genetics that may be important in determining how and why certain people are relatively more or less sensitive to developing adverse effects when exposed to different pollutants. Environmental epidemiology of suicide and autism spectrum disorder. Idiopathic pulmonary fibrosis and other respiratory conditions. Links between respiratory infections and bad air days. Exercising and sports training on bad air days. Analyzes population health data for impacts of pollution on fertility and long-term health, including recent research on the link between air pollution and increased risk of miscarriage. Kerry Kelly is associate director of the Program for Air Quality, Health, and Society and an assistant professor in the Department of Chemical Engineering and Institute for Clean and Secure Energy. She is also a professional engineer and member of the State Air Quality Board. Her research focuses on air quality, carbon management and the evaluation of emerging energy technologies, including consideration of their associated health, environmental, policy and performance issues. 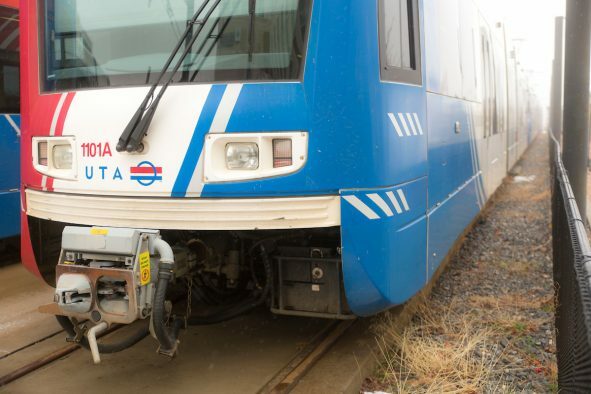 John Lin is involved in several research projects examining air pollution along the Wasatch Front, including an effort to gather measurements of PM2.5 and other pollutants on the TRAX system. He is a founding member of the Utah Atmospheric Trace gas & Air Quality laboratory (U-ATAQ) that posts real-time air quality measurements at air.utah.edu. He is involved with the U’s network of air quality and carbon dioxide sensors spread throughout the Salt Lake Valley. The network is the longest-running multisite CO2 sensor network in the world. Daniel Mendoza is a research assistant professor in the Department of Atmospheric Sciences and a postdoctoral fellow in the Pulmonary Division at the School of Medicine. He studies health impacts associated with the environmental exposome, encompassing air, light, sound and water exposure from pre-conception onwards, focusing on social equity and vulnerable populations. He is the principal investigator of the TRAX Observation Project. His outreach efforts include biannual clean air festivals in low-income and communities of color to educate on air quality and environmental exposure issues with bi-lingual information from multiple community partners who sponsor giveaways of window insulation kits, LED bulbs, low-flow showerheads and breathing masks to protect against air pollution. Connections between oil and gas production and high ozone levels in the Uintah basin. Numerical weather prediction and lake-atmosphere interactions. Mountain meteorology, MesoWest weather observation database. Temperature inversions and thermally-driven wind circulation. Specializes in specialization is the theory of exhaustible resource extraction and sustainability and teaches courses in environmental economics, cost/benefit analysis, non-market valuation techniques, and renewable resource economics. McKenzie Skiles is an assistant professor of geography who is an expert on the effects of dust on snow. In December, Skiles led a study that analyzed the impacts of dust deposition at an alpine study plot in the Wasatch Mountains. The study found that a single dust storm on April 13, 2017, deposited half of all dust for the season. The additional sunlight absorbed by the dust darkened the snow surface, and led to snow melting a week earlier. The team found that at first, dust came from the south, but then shifted, bringing dust from the Great Salt Lake’s dry lake bed, a relatively new dust source due to historically low lake levels. In October, Skiles co-authored a paper that reviewed literature on the growing global issue of “light absorbing particles” on snow in the journal Nature. The climate-science community has recognized the impact of aerosols that are clearly linked to human activity, like soot, but have yet to consider other particles that make snow darker and speed up melting. Robert Adler urges a broader, more holistic approach to the restoration and protection of aquatic and other ecosystems than is used in traditional environmental laws alone, which focus on discrete kinds of environmental harm. He also explores the many ways in which environmental law and water law will have to respond to a rapidly changing climate. Robin Kundis Craig researches the law and policy of “all things water,” including water rights, water pollution, and ocean and coastal issues as well as climate change adaptation, the intersection of constitutional and environmental law and the food-energy-water nexus. Arnold Reitze’s specializes in law and policy related to climate change, environmental law and natural resources. Danya Rumore is the director of the Environmental Dispute Resolution Program in the Wallace Stegner Center, a research associate professor in the S.J. Quinney College of Law and a research assistant professor in the Department of City and Metropolitan Planning in the College of Architecture and Planning. She teaches courses in negotiation and dispute resolution and is a research affiliate of the U’s Center for Ecological Planning and Design and Global Change and Sustainability Center. Tabitha Benney is an assistant professor in the Department of Political Science and affiliated faculty in the Environmental and Sustainability Studies Program and the Center on Global Change and Sustainability. Her research interests include energy and environmental politics. Juliet Carlisle is an associate professor in the Department of Political Science and the Environmental and Sustainability Studies Program.Her research deals with public opinion and participation, survey research, environmental politics and political socialization. Sara Grineski is a professor of sociology and environmental studies who focuses on environmental health disparities, children’s health and environmental justice. She explores how social inequalities shape our exposure to air pollution as well as the health effects caused by air pollution.